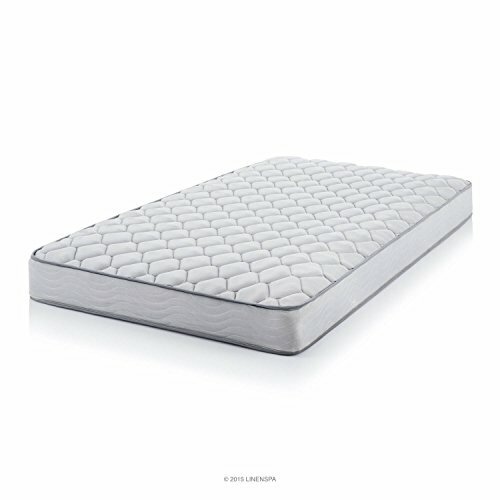 Comparable to the Brand Name Mattress! 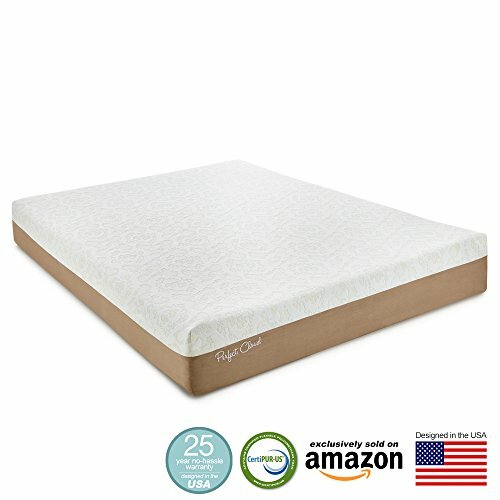 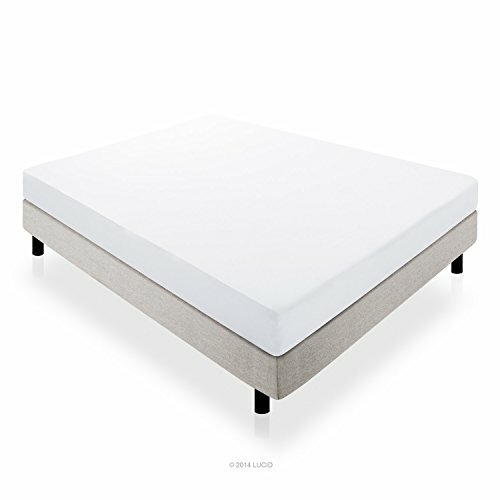 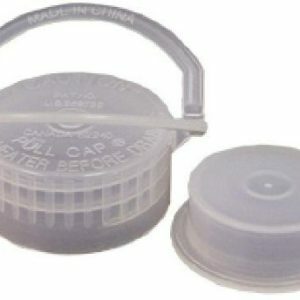 Made with High Quality 5lb Visco Elastic Memory Foam! 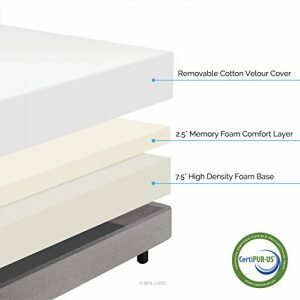 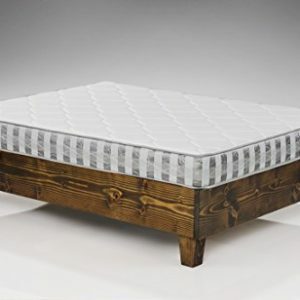 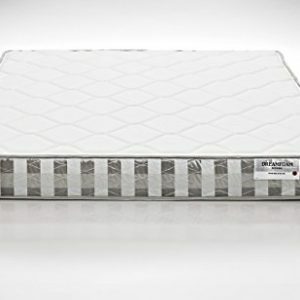 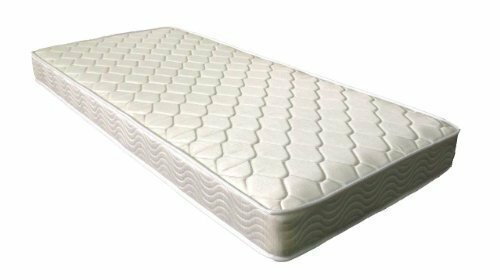 12″ Thick Mattress with 5″ 100% Visco-Elastic Memory Foam and 7″ High Resilience Polyurethane Base Foam! 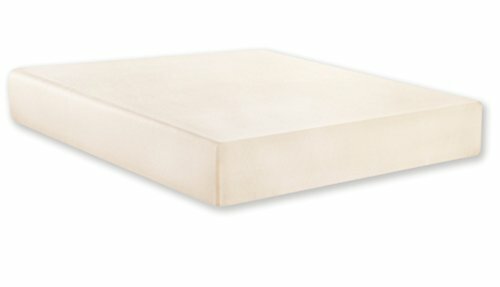 Comparable to the Emblem Name Mattress! 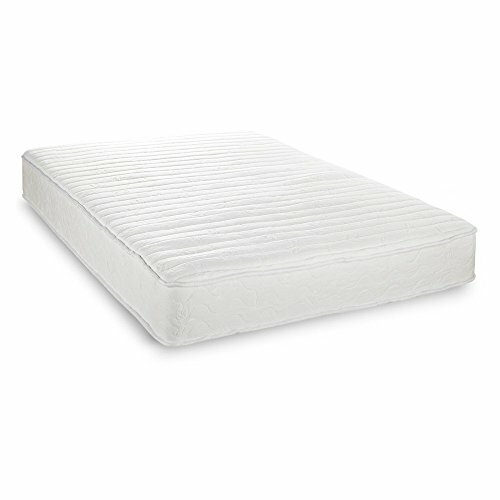 Made with Prime High quality 5lb Visco Elastic Memory Foam! 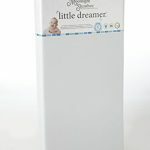 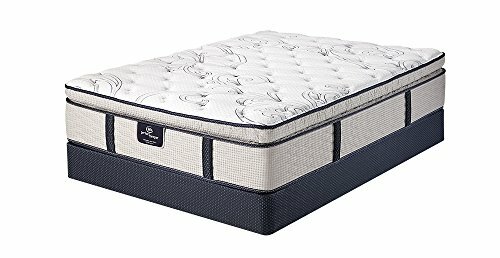 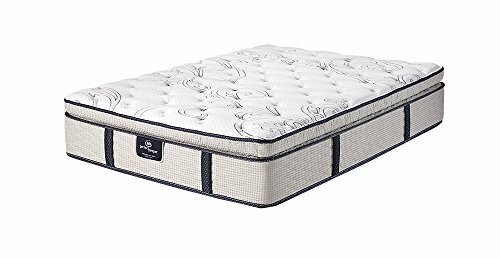 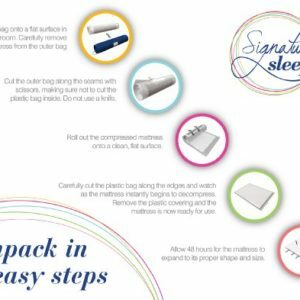 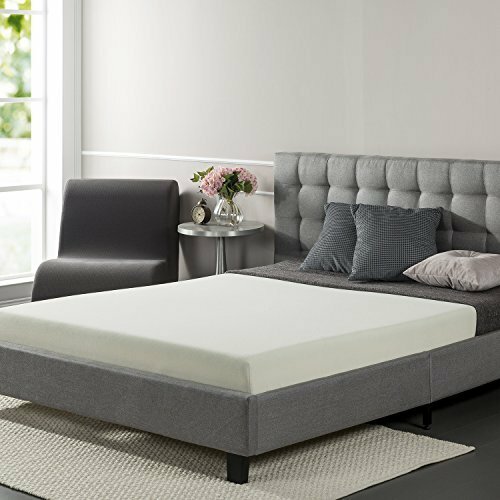 12″ Thick Mattress with five” one hundred% Visco-Elastic Memory Foam and seven” Prime Resilience Polyurethane Base Foam! 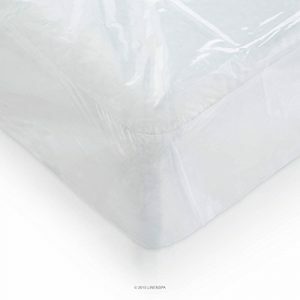 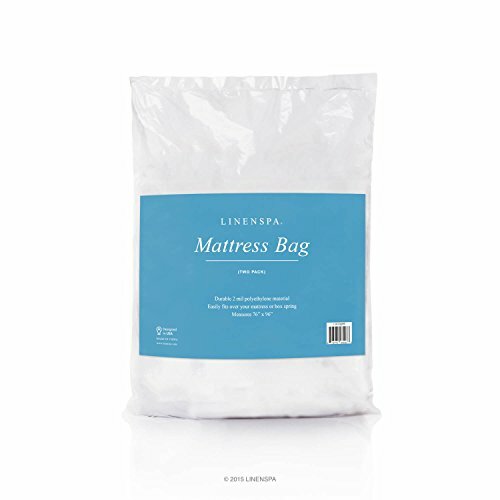 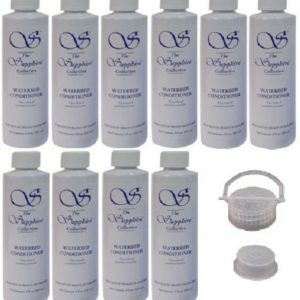 One Mattress Handiest! 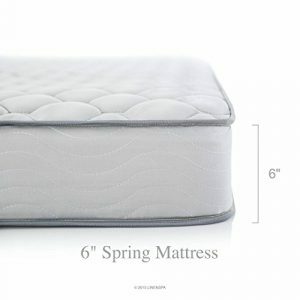 Pillows and Adjustable Bed Frame don’t seem to be included!